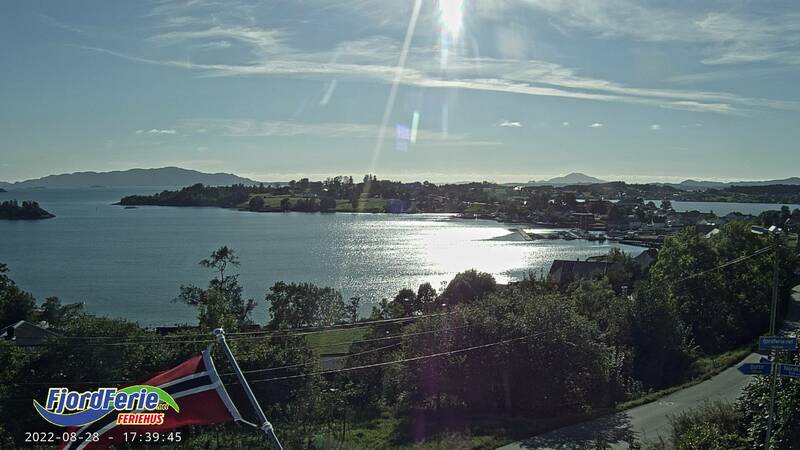 Welcome to Fjord Ferie in west Norway! We mediate quality-cabins and holiday houses in Sunnhordland, from Sveio in the south to Tysnes in the north. You can watch cabins/holiday houses by choosing 'show all cabins' or search actual cabins/holiday houses by id number or name. By pressing 'advanced search' one can also see what objects are vacant in the desired period. You may also enter 'Map' and watch their location. Once inside an object you may find the vacant periods by exploring the calendar and order from the ordering form. Our picture gallery shows pictures from many angles. Do you wish for more information or help, feel free to call! Our cabins and holiday houses are located at Halsnøy, Bømlo, Stord, Tysnes, Halsnøy, Fjelberg, Varaldsøy, Sandvoll Kvinnherad. Day prices from 600 NOK. We offer guided tours in the mountains, on the glacier and on the fjord. Rosendal Event have bikes, canoe, kayak and boats for rent.